below is my little review about the Blacknote DAC 15. Basically Blacknote is a sub-brand from Goldenote Italy. The DAc 15 has 1 high-speed asynchronous USB input, which can support digital music files up to 24/192, 2 coaxial inputs and 1 toslink input. DAC 15 features the X-MOS XS1 LS1 500MHz USB 2.0 compliance, while taking the Ayre and the Wavelength as most of the available DAC on the market, use the Texas Instruments peripheral the TAS1020-b that is a 1.1 with a resolution of 24/48 and is suggested to be an isochronous peripheral also. punch or lifelike (in Chinese i'd call it 有血有肉） through usb input. 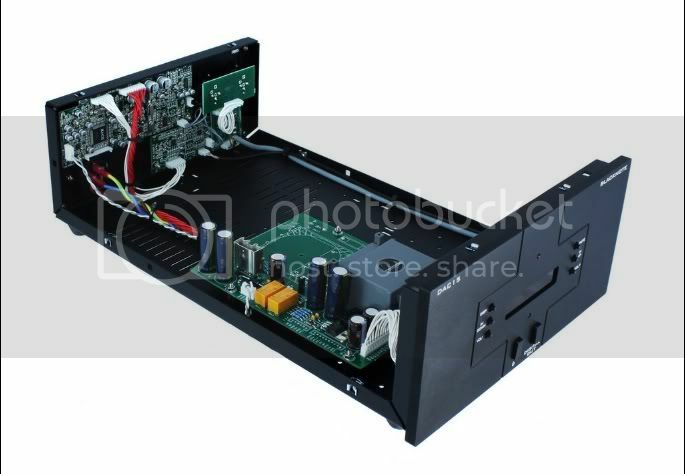 Obviously YBA has more volume gain than the DAC 15. In fact, if u just use the YBA to listen to 16/44.1 music files, it already sounds good. However after comparison with DAC 15, the 24/176.4 really shines. DAC 15's tonality and sound quality are more refined, it also has more "body" and "airy" (haha i dun really know how to describe). - YBA: it sounds faster a bit; more forward and the volume is louder. - DAC 15: It's more laid-back kinda sound; I find out the high frequency is a little bit recessed but the background is darker, more silent and more musical. 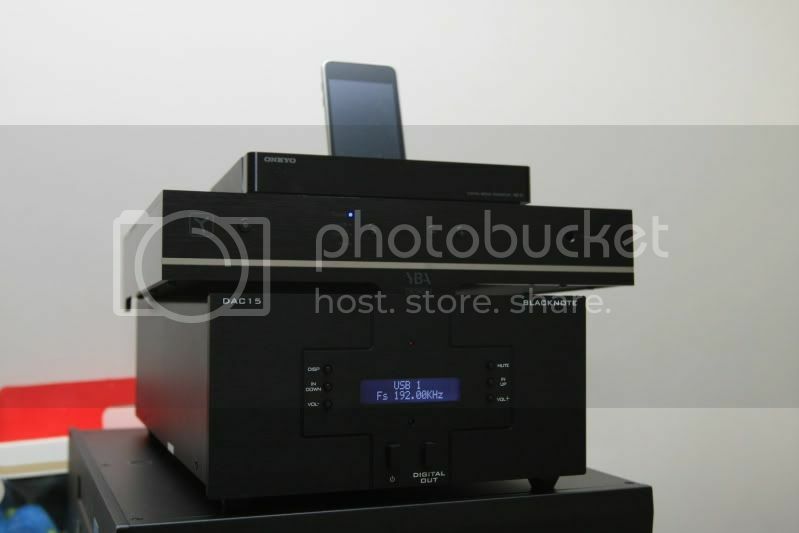 - CA 840C: It's really a good CD player with its selling price. 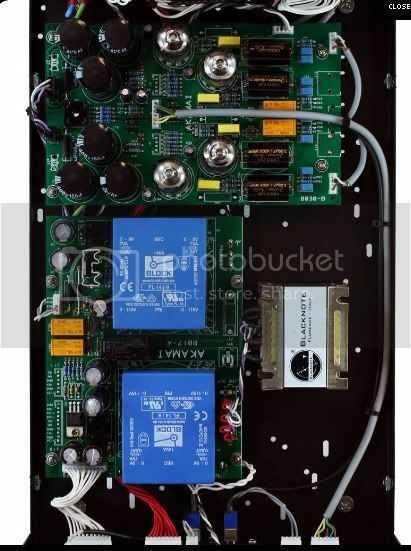 Its DAC sound is more analytical and a little bit cold, not as warm or smooth as YBA and DAC 15. I also did a simple comparison between Ayre QB-9(24/96) and the DAC 15. 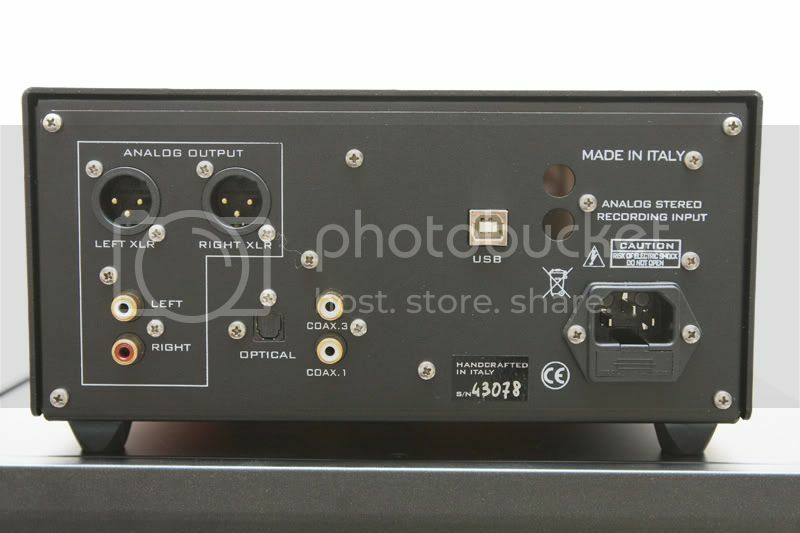 Surprisingly the DAC 15 sounds better than the QB-9, because the selling price of QB-9 is much higher than DAC 15. If you have more bullets, I'd suggest go for the higher model, which DAC 30. The DAC30 boasts a super linear multi power supply using 3 transformers dedicated to the digital, the analogue and the 4 tubes Class A output stages. DAC 30 sounds much better from all aspects. Oh yeah both DAC 15 and 30 can be used as a passive pre-amp as well. Bro, have you heard DAC30? 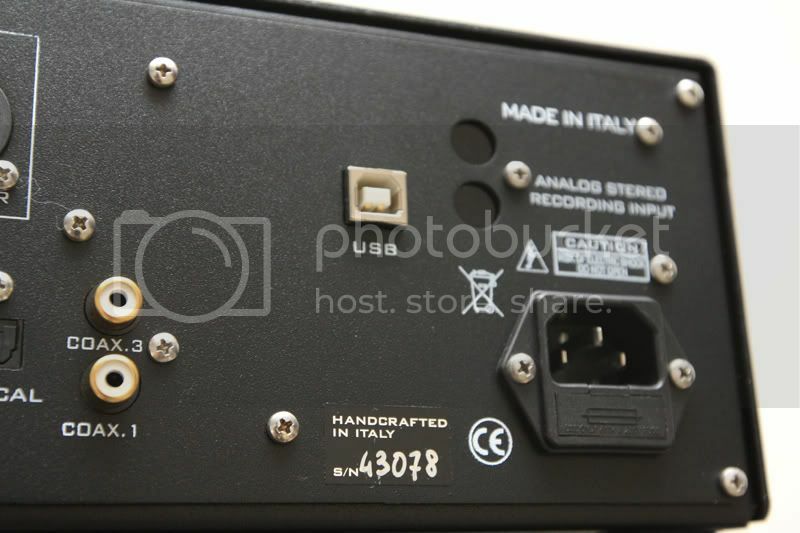 There's even more detail than the DAC 15. Yes, i did. As i mentioned in my final thought, DAC30 sounds better in all aspects. Who is the dealer in S'pore and mid to advise the price? Tks! Hi jonchew, the local distributor here is AV Intelligence. U may contact them for price inquiry. I have personally home-trial the DAC30 before, if you are looking for a Tube-based DAC, this model is a must listen! Also, AV Intelligence has a very friendly and comfortable audition environment, feels practically like a home. Worth a visit just to check out the brands they carry, you might find something you like. Because of comacer, actually I also manged to hear the DAC30.. I don't think it sounds that bad but I do think that if shopping in this price range, one should really hear other DACs in similar price range before making up your mind. Just IMO.